Top Junk Car Buyers in New Orleans. Free Towing in 24-48 Hours! We are top junk car buyers in New Orleans. 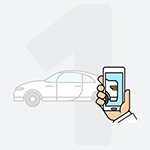 Get an instant offer for your car by entering your zip code below. New Orleans is packed with tourist destinations, weekend wonders and plenty of culture. Sometimes, however, the traffic gets rough. If you’ve been in an accident, you still have options available. 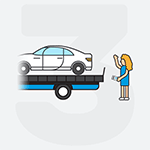 Instead of selling your damaged car to a low-price buyer, check out DamagedCars.com. Whether your vehicle has minimal damage, won’t start or has been totaled—we’re here to help. 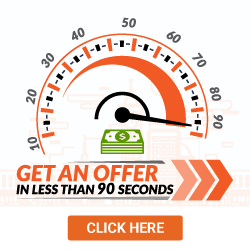 We’ll give you an offer within 90 seconds. We work fast, and we’re able to give you a full, customized vehicle examination before buying your ride. We’ve serviced the entire area, including Bourbon Street. 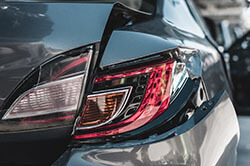 Because we have a good eye for damaged cars—even salvage cars—we’re ready to make an offer you won’t see anywhere else. We're not like other junk car buyers in New Orleans. We're fast, thorough, and offer great value. Even if your car is heavily damaged, we'll find a price for it. The DamagedCars.com process is simple. All you need are your vehicle’s keys and the title. If you want to make the process a little easier, you can also provide your vehicle’s bill of sail and your vehicle’s registration. It’s a good idea to remove your vehicle’s license plate, too. Simply turn it in to your local Louisiana DMV office. Every car is different, so every offer is custom-tailored to the seller’s needs. 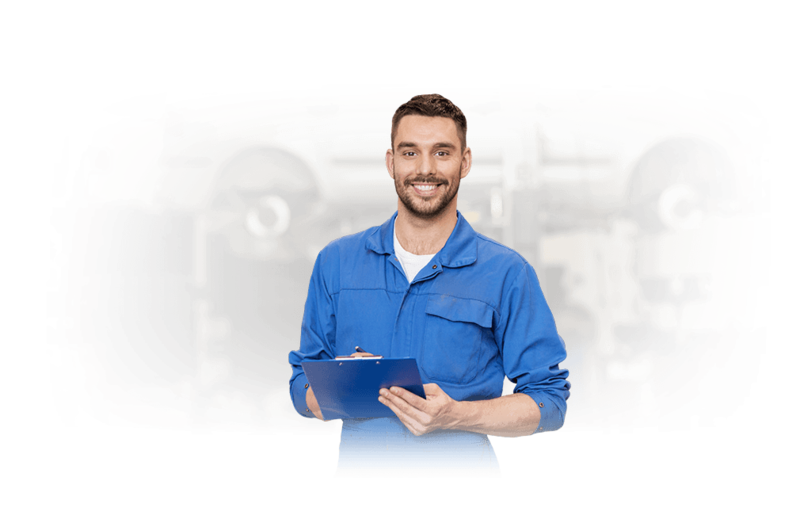 DamagedCars.com will give you the deal you deserve, and we promise we’ll examine your vehicle from head to toe before making an offer. Our “Cash for Cars” program is a quick-payment option for drivers in need. If you’ve ever researched “How to sell my car in New Orleans,” you might have seen it. We buy junk cars in New Orleans because we know how important it is to remove a broken-down vehicle quickly. The process is easy. Fill out our form with your vehicle’s information. We’ll make an instant offer, and we’ll schedule a pick-up. Once you give us proof of ownership, we’ll give you your money in the form of a check. Home to the St. Louis Cathedral and the New Orleans Saints, New Orleans is an architecturally magnificent area. The city, as well as its surrounding areas, were sold to Napoleon Bonaparte during the Louisiana Purchase. It houses 20 historical districts—which is more than any other United States city. So, what’re you waiting for? Check out our pick-up options today, and let us know a little more about your vehicle. DamagedCars.com is your one-stop shop if you need a provider who can buy cars online. We know how important convenience is, and we’ll make sure your vehicle comes first. Get your guaranteed offer now. What should you know before selling to a junkyard or private buyers in New Orleans?